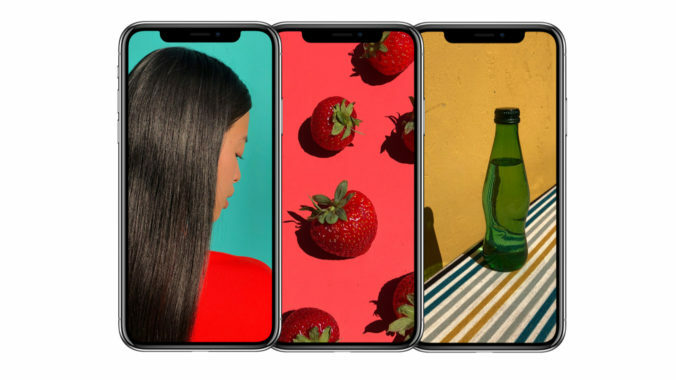 Welcome to our mid-year Apple rumor roundup, popping up just in time for the company’s annual September product announcement. Because rumors have an odd tendency to be true around these parts, treat this article as a look at possible things to come. But none of these tidbits have been confirmed by Apple. So take everything listed below with a pinch of salt. With that out the way, have at our rolling rumor roundup for Apple’s upcoming iPhone models below. Apple might actually be ditching its Lightning ports in favor of USB-C on its 2019 iPhones, this according to Digitimes.